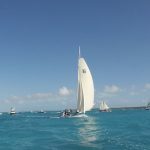 The Family Island Regatta runs from April 24th to the 30th and during that time sloops from many islands will arrive on freighters at the town dock in Elizabeth Harbour on Exuma. There are different classes for the different size boats and the results will be cumulative for races over the week. Each race is started with boats anchored and all sails on the deck. As the starters cannon fires the boats will start to up anchor and haul up the mainsail and jib. Then the race follows a triangular course, two laps extending over the length of the large harbour. The excitement mounts as the skippers have the maximum sail area set and counterbalance the boat by the crew sitting outboard on planks extended over the side. At the turn these crew members scamper back on deck and move to the opposite side as the boat tacks. The race is closely followed by visiting boats and now the addition of drones flying overhead. 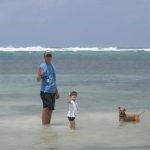 Meanwhile on shore the crowds are either watching the races or samling the many delights at the food and liquor shacks. 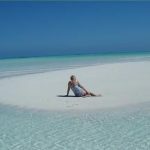 The last week in April is the highlight of the sailing season in Exuma. 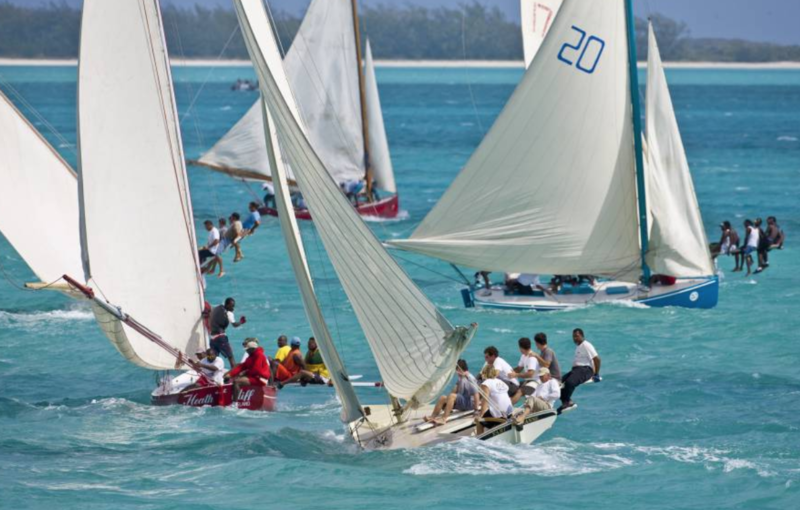 Boats from many of the out islands will converge on Elizabeth Harbour to compete in the premier sloop racing regatta on the The Bahamian calendar. Races are divided into classes based on the size of the boat, and results are accumulative over the four days. 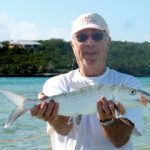 Here on Exuma we have one of the most famous boat builders, Buzzy Rolle, who has built and raced boats for many years. 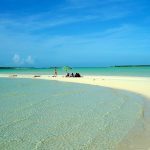 The regatta is an excellent excuse for many local families to erect food shacks around George Town and the Harbour area to cater for the many visitors who flock to Exuma for this special occasion.